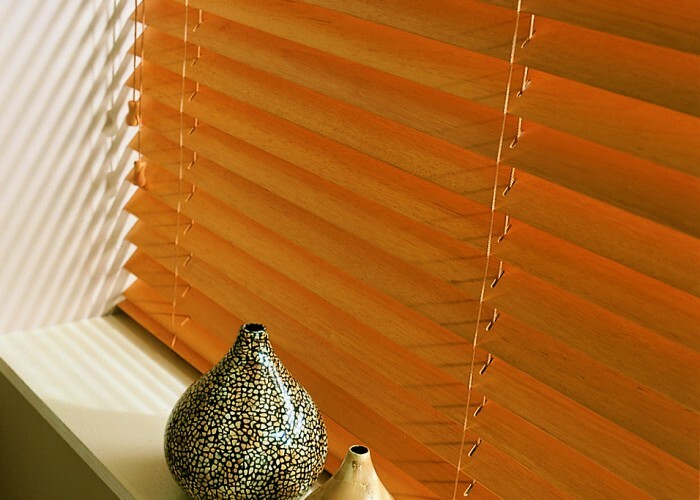 Wood Venetian blinds are a great way to bring a touch of warmth and luxury to your home. 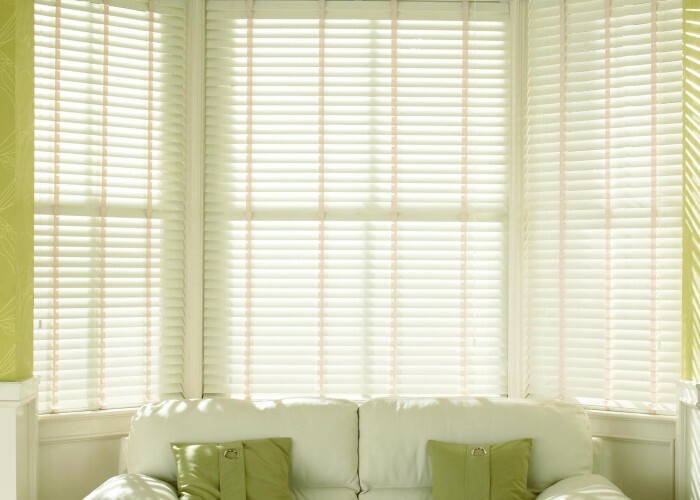 They create a relaxed and calming atmosphere while offering the ability to allow just the right amount of light in. 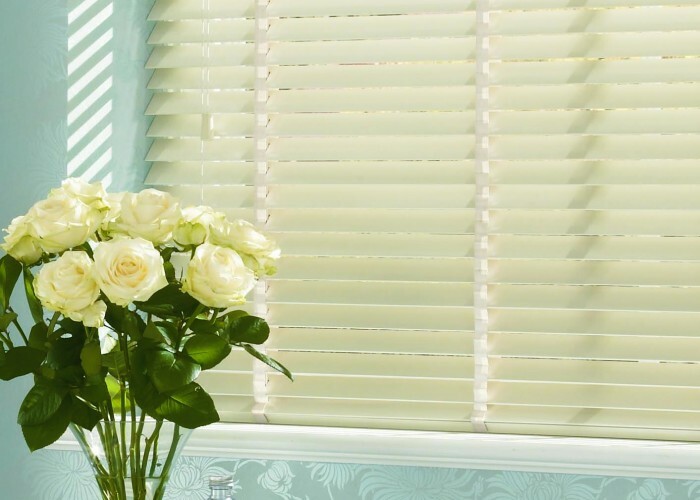 We offer a stunning range of natural wood tones, shabby chic distressed shades and painted finishes that will perfectly compliment contemporary or traditional homes.